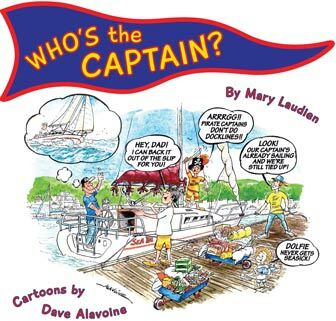 What do readers say about the Frenchie Series? 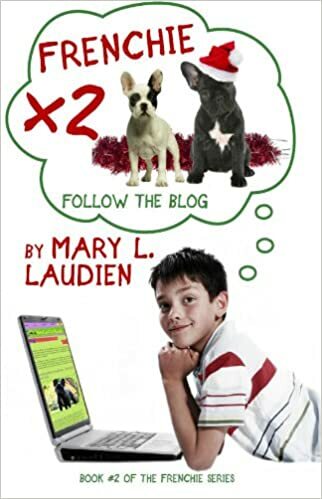 One TWEEN wrote: “During the presentation at Okanagan Elementary, I learned Mary Laudien is a very inspiring writer; her books are humorous, smart, creative, and satisfying. 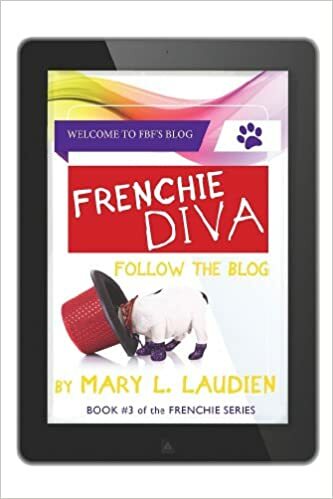 Right now I am reading the third book of the series, Frenchie Diva. So far this book is amazingly entertaining, and very relatable. 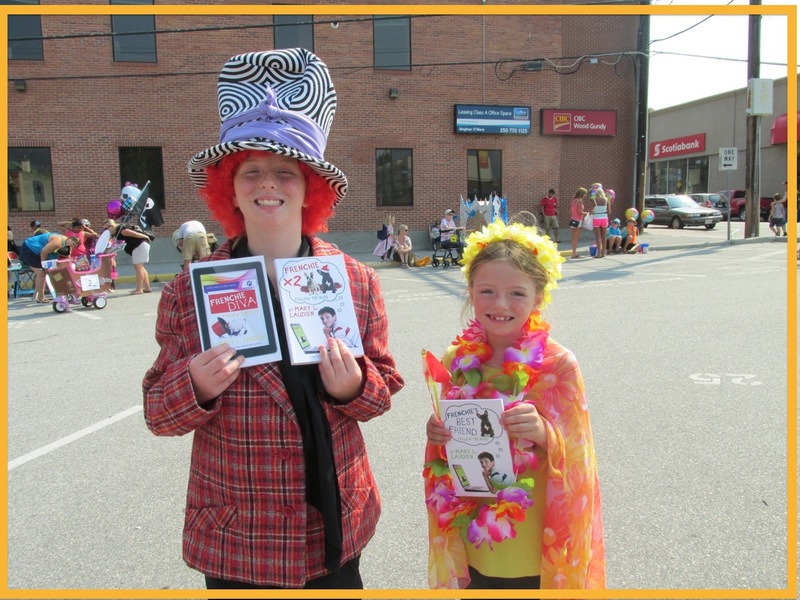 One teacher wrote: “I had such fun reading about Ethan’s full-speed-ahead plans for getting his French Bulldog! I loved his crafty ways of dealing with the adults in his life, and his mad-cap solutions to his spa troubles. Send the GIFT of READING to all those that you care about. 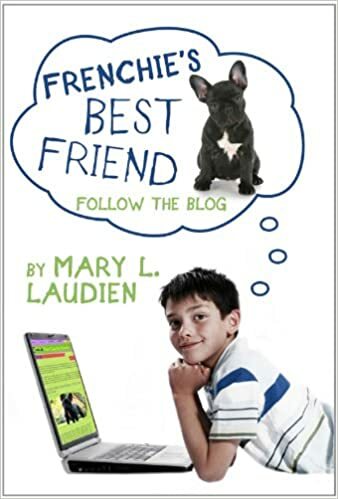 And please, leave a comment on this blog site (http://www.twocandobooks.wordpress.com) after reading the Frenchie Series. I love to receive feedback on the novels, it helps me grow as a writer. So leave your comments… the GOOD, the BAD … and the UGLY! 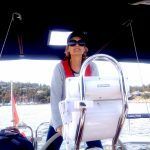 What great reviews and how exciting after the long process to finally get the product out there and people talking, now I hope you sell out…. Thanks Irma for the support. It is a struggle to get the word out about the books. I am hopeful that people will pass this blog link on to anyone they think may be interested in the Frenchie series. It really only happens through word of mouth.